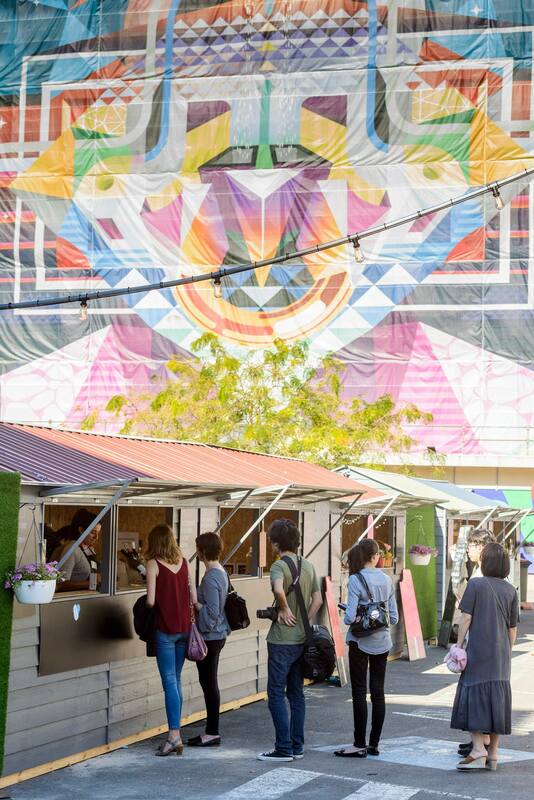 It’s the grooviest, most colourful hub in town — and it’s constantly evolving to create new and exciting events for absolutely everyone to check out! That’s right, we’re talking about Lot Fourteen. It seems like every time we blink, the innovative crew down there have a whole bunch of new events for us to write about… which we LOVE, of course. This one goes out to the mummas and pappas out there, especially the ones that are silently panicking at the thought of the upcoming school holidays. That’s right, 14 whole days to fill up with fun and frivolity. Let us tell you now though, there is light at the end of the tunnel (a.k.a when the kids head back to school), but in the meantime — Lot Fourteen are here to give a little bit of extra help along the way. Head along to these events, and even better, tell us what you thought of them! Join STEMplay SA for a hands-on workshop built for the tech-head in your life these school holidays! During this three hour workshop, your child will be introduced to coding and programming, exploring unplugged coding tasks to solve simple problems. Then, they’ll learn how to program SA’s own Edison robots to find their way around a simple maze. 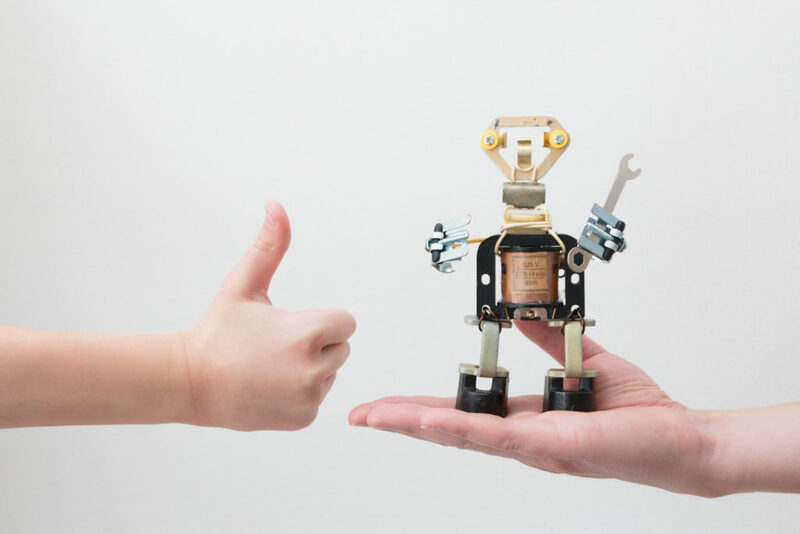 Whether a beginner, an old hand, just wondering what it’s all about, or our future robot overlord, your STEM-curious student will find something here to challenge them. There are only 30 places available, so get in quickly! These school holidays, enjoy a fun (and slightly messy!) 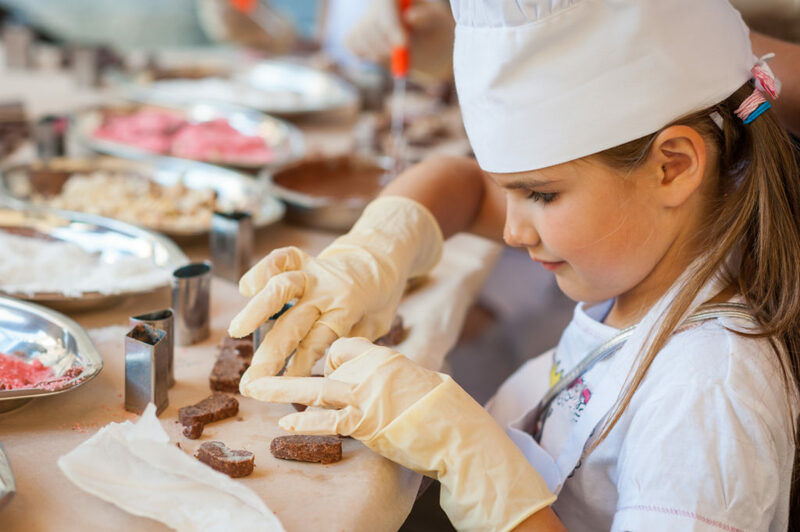 one hour workshop where you will learn how to make your own chocolates, decorate them and watch a demonstration on how to make pure chocolate from scratch! Please by advised that there will be nuts used in this workshop, so this particular workshop is not suitable for anyone with a nut or seed allergy of any kind. 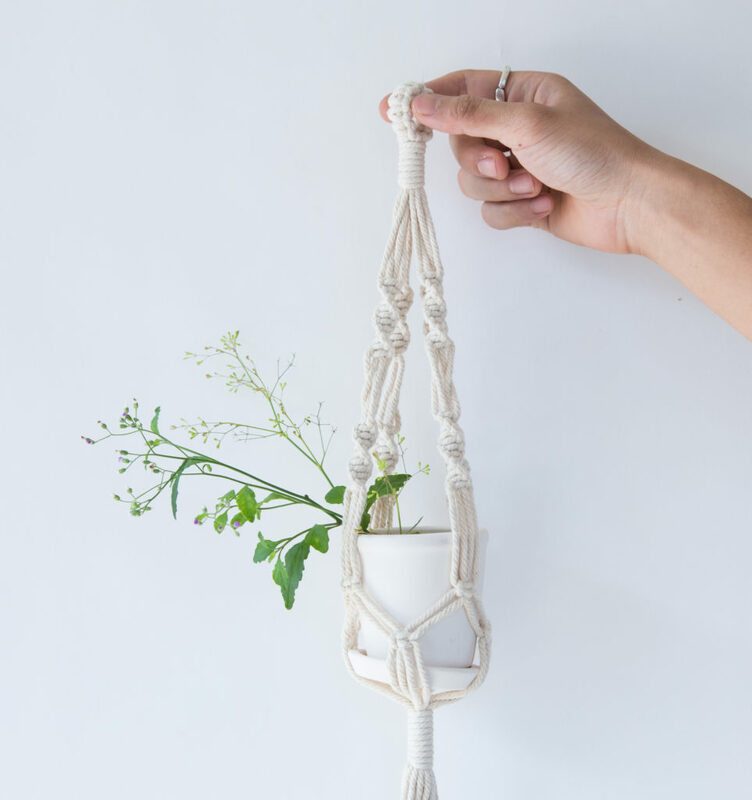 Head along and try macramé and make a colourful plant hanger to take home. Made from recycled cotton cord in a choice of colours, this fun and simple design workshop is suitable for the bigger kids. 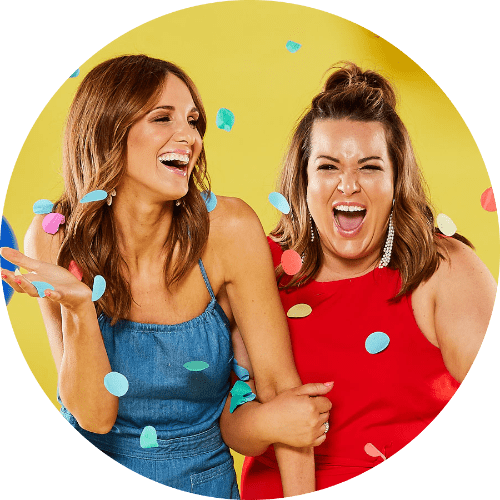 CREATE | FREAKY FLIERS, PAPER BLAST OFF! Join STEMplay SA for a hands-on workshop built for the young engineer in your life these school holidays! 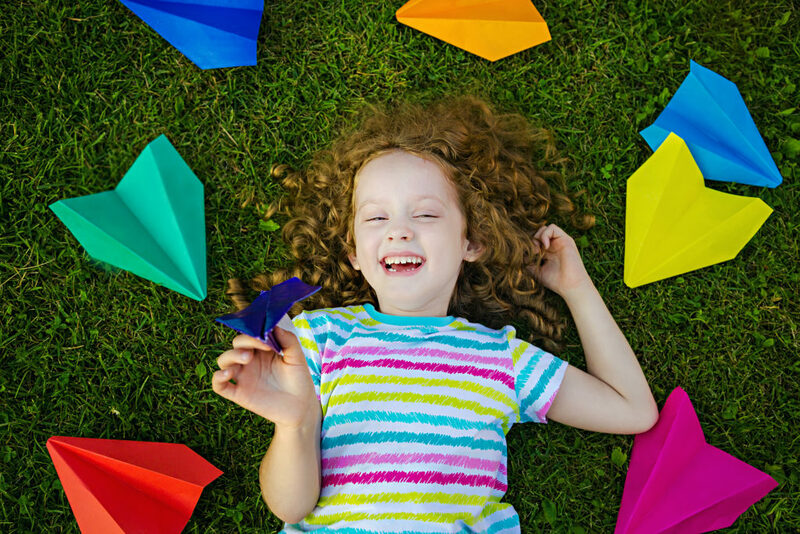 During this three hour workshop, your child will be introduced to the principles of flight, lift and drag, and mimicking nature to build their own freaky flying machine for our vertical wind tunnels. Then they’ll be creating and launching their own air-powered paper rockets. This is a very hands-on craft and engineering workshop built for budding rocket scientists. There are only 30 places available, so get in quickly! 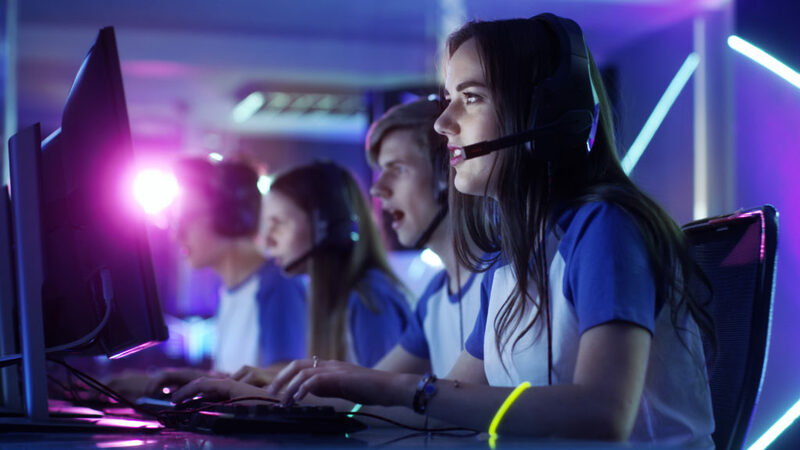 Enjoy some free play gaming in a LAN party for up to 20 people at any one time, inside Lot Fourteen! A variety of games will be on offer to accommodate all ages. To keep preaching the Aussie spirit, you might even see some South Australian developed games available for play. And if that wasn’t quite enough to get you over the line, you can also enjoy savoury and sweet jaffles, locally roasted coffee, milkshakes, spiders, traditional sodas & hand-make sweet treats from the Old School Bus, which will be onsite on Tuesdays and Wednesdays.